This reusable seat protector pad is manufactured from a superior absorbent, stay-dry material with a slip resistant backing that protects both user and seating. For light to moderate incontinence. 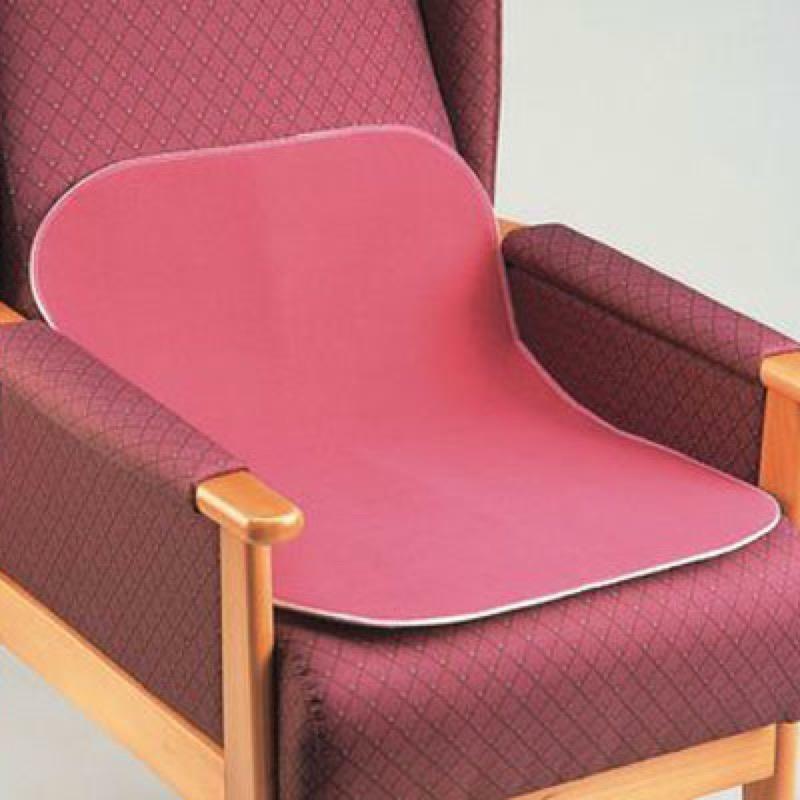 This reusable seat protector is a pad manufactured from a superior absorbent, stay-dry material with a slip resistant backing that protects both user and seating. Designed for light to moderate incontinence. Machine washable. Effective absorbancy 1.3 litres. Product Size 20 x 27½"